Online PrEP – the real deal? Amrita Sarkar from Solidarity and Action Against the HIV Infection in India (SAATHII) talks about how we can learn lessons from how PrEP Works with trans women in Thailand and the Americas. 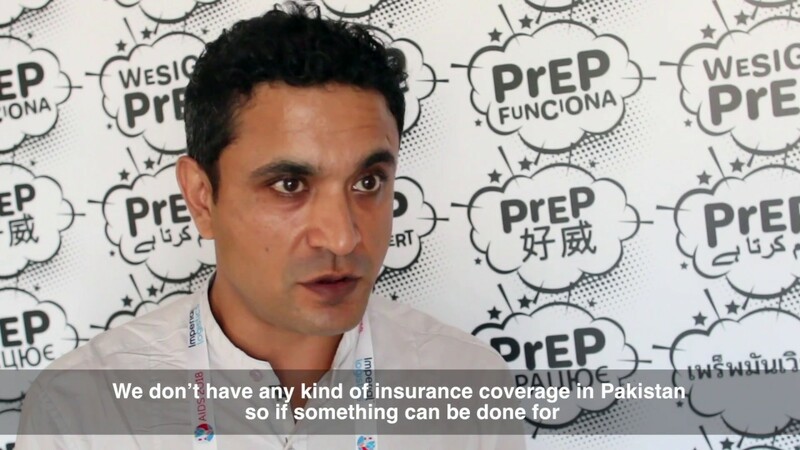 Poverty provides further challenges to PrEP implementation in India – especially for those who cannot afford to access PrEP by buying it online. Filming for PrEP Works was project managed by Chris Obermeyer; filming and editing was undertaken by Andy Lalwani. PrEP Works was made possible by a dedicated team of PrEPsters who worked across the Amsterdam conference to recruit participants in this project. Huge thanks to Yannis Hodges-Mameletzis and Shona Dalal for their faith in the project. These videos can be shared and used for non-commercial use by projects and organisations globally. Please credit PrEPster when using them. PrEP Works by PrEPster is licensed under a Creative Commons Attribution-NonCommercial-NoDerivatives 4.0 International License.